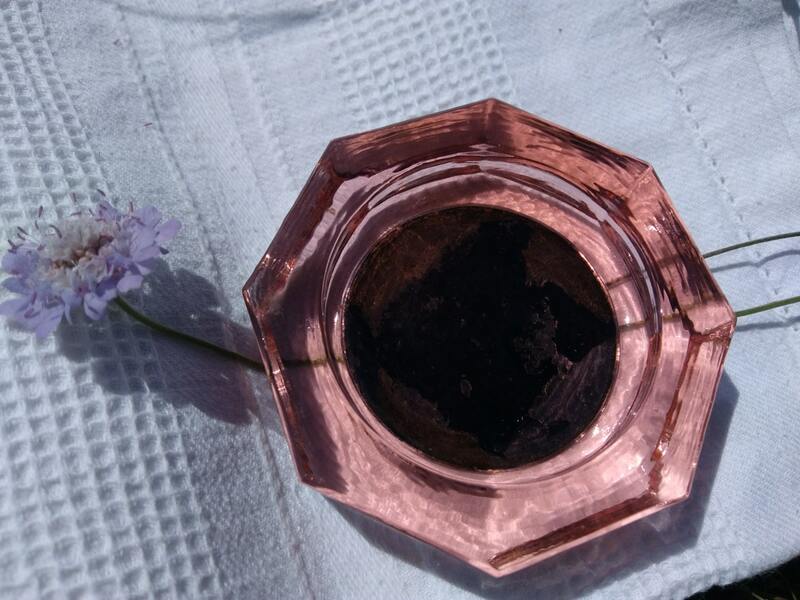 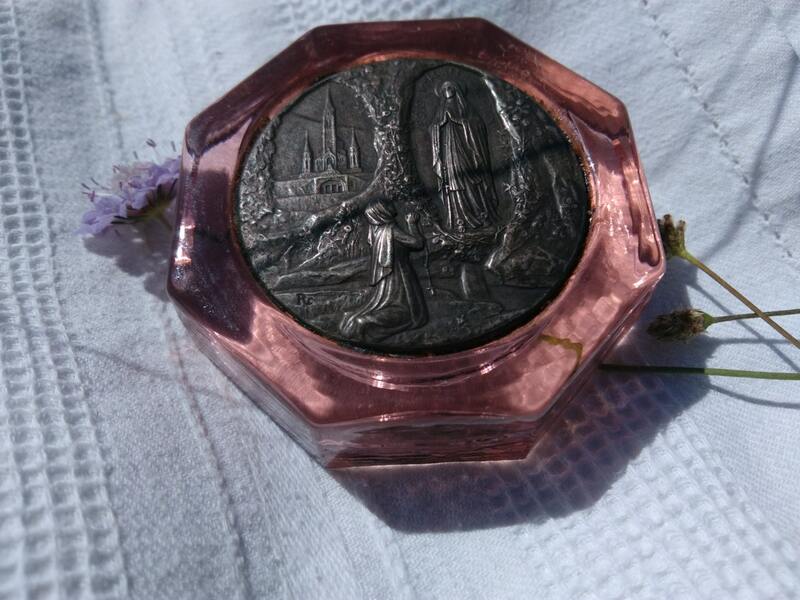 Beautiful Lourdes glass paperweight. 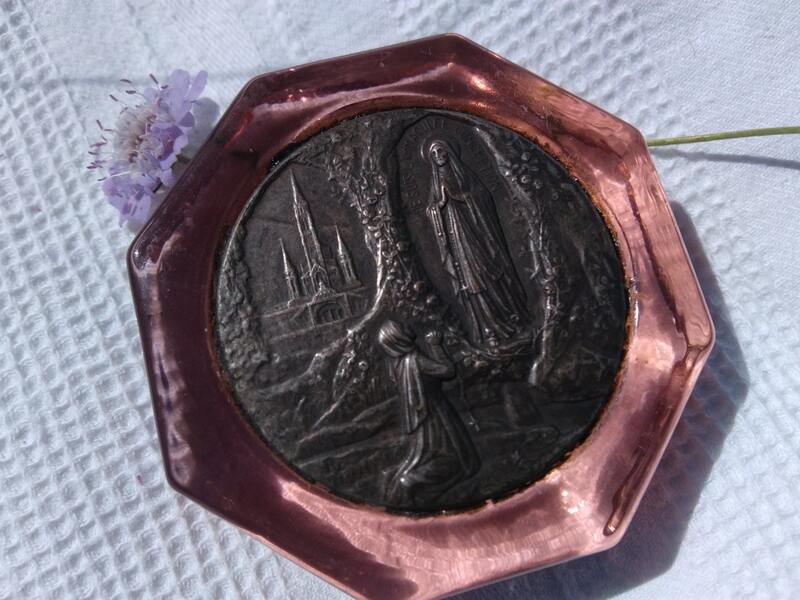 Antique 1930's French paperweight showing Lourdes cave silver medallion. 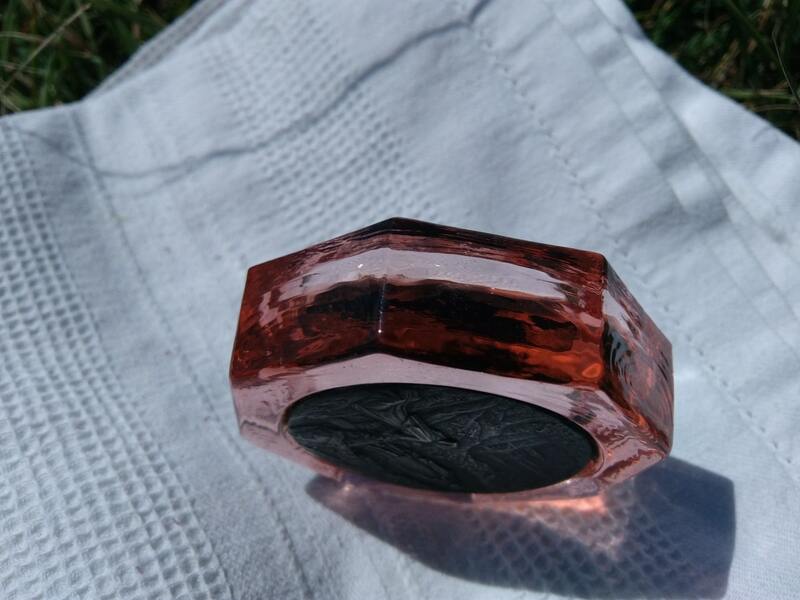 Pink glass framed. 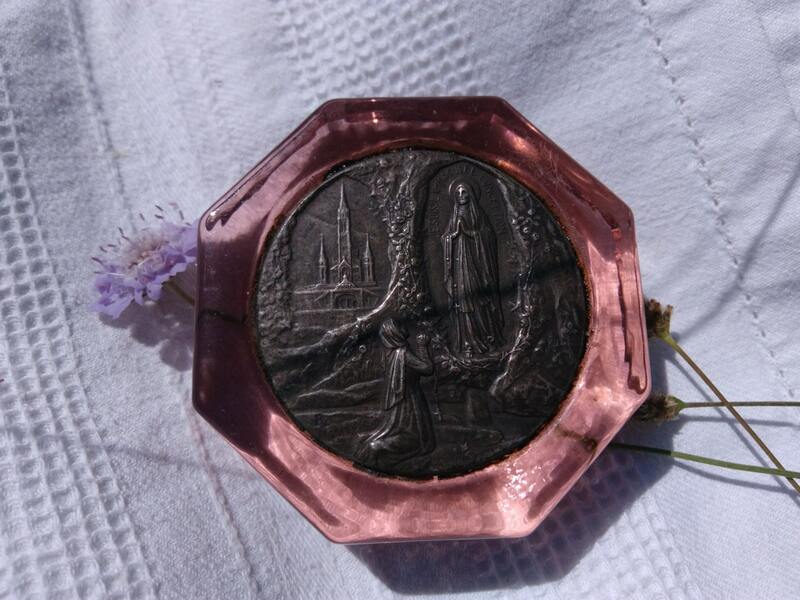 Gorgeous Lourdes souvenir to keep as collectible or to be in use again!